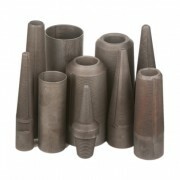 A full range of fishing tools are manufactured to recover lost or damaged drill rods or casing. 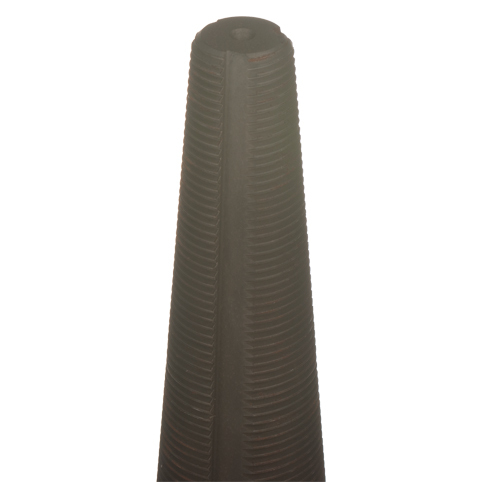 Spear taps are used to remove stuck or damaged drill rods from the bore hole. 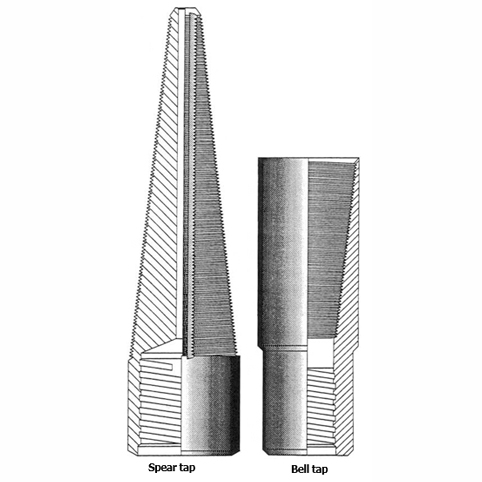 Double taper taps are available to recover both the drill rod and the tool joint or coupling. 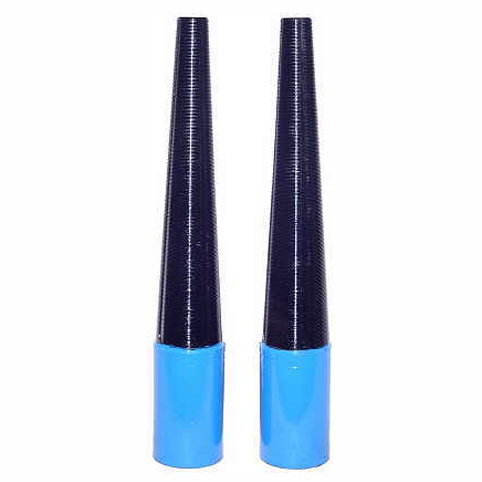 This eliminates the need to purchase two separate taps in rod fishing operations. Bell taps or outside taps are used to recover drill rods, couplings, etc. which cannot be retrieved by internal methods because of damaged, broken or burred ends. These taps are available with either right hand or left hand threads. 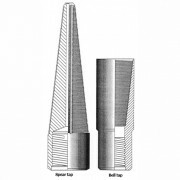 Right-handed taps are used to pull out the complete drill string from the hole. But if the string is stuck fast, a left-handed tap may be used to unscrew the free part of the string. 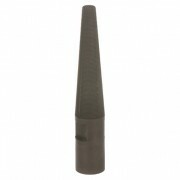 All our fishing tools are case hardened with cutting flutes running the length of the tap. 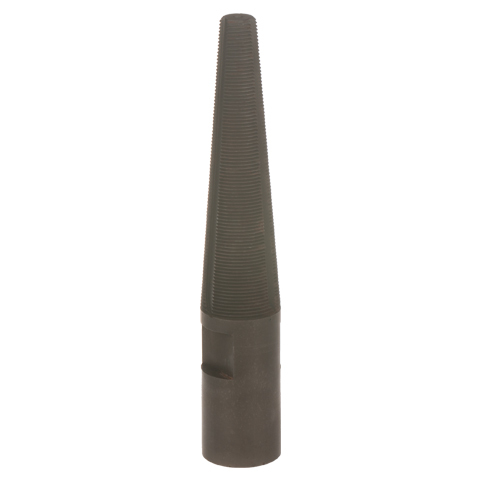 Rod taps are available for rod sizes EW – HW, AQ – HQ, 42 – 50 mm metric and BWY – HWY. 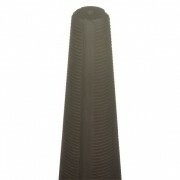 Casing taps are available for casing sizes AW/AX through to SW/SX and metric sizes 74 -143 mm.